My name is Amy Hermansen. I am a certified sign language Interpreter and the owner of Sign Language Services, we have been providing certified sign language interpreters to the greater Rio Grande Valley since 2011. Sign Language is not just my business but happily it touches every aspect of my life. 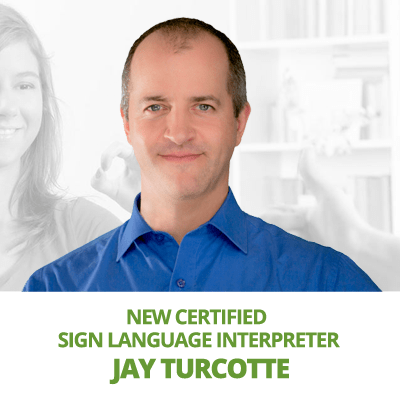 Myself, as well as all of the interpreters that contract with my agency, have a passion for sign language, cultural mediation and equal access to communication for all persons. I never thought of starting an interpreting agency, I had enjoyed being a private practice interpreter for some time prior to officially opening the agency. 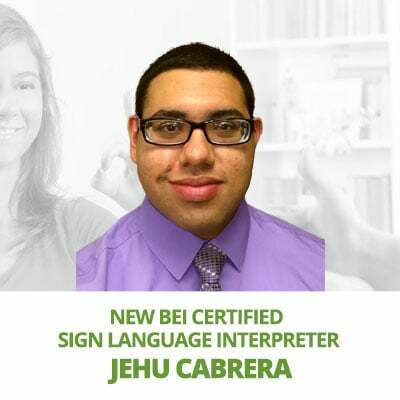 However I kept hearing from our community that here in South Texas there were no certified interpreters available for work, this fostered my desire to form an agency that will ensure certified interpreters are available to our community, Sign Language Services was thus born. These interpreters, I am proud to say, are the highest skilled, trained, educated and ethical interpreter I have ever known. Many of the interpreters contracted by Sign Language Services have Deaf family, which provides them an inside view and understanding of Deaf language, culture and identity. Many of our interpreters are college educated holding PhD, Masters, Bachelors and Associate degrees. 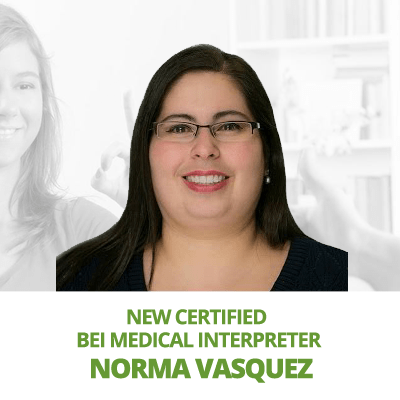 We are proud to offer three Trilingual certified interpreters, meaning they are certified to interpret in English, Spanish and Sign Language. 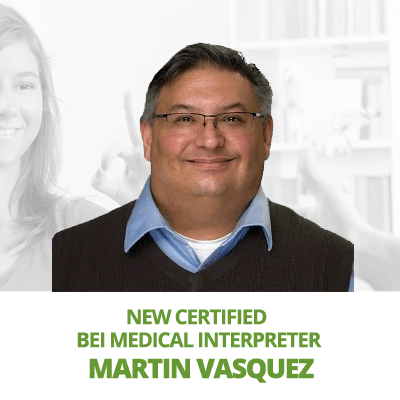 We have contracts with interpreters who hold BEI Basic, Advanced and Masters Certification as well as several who hold National Interpreting Certification (NIC), as well as Court Certified. The response has been tremendous from our Hearing, Deaf and the Interpreting community. When my husband and I moved to South Texas in 2010 we were immediately impressed with the ease at which language and culture are so beautifully intertwined here. The Spanish and English language and culture seem to flow seamlessly in a constant rhythm. My hope is that Sign Language Services can add its voice to this melody. Thank you for visiting our website, we have community resources, educational information and upcoming events in the world of sign language, check it out. 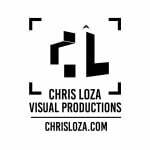 If you have an upcoming event or anything to add to the website please feel free to contact me.